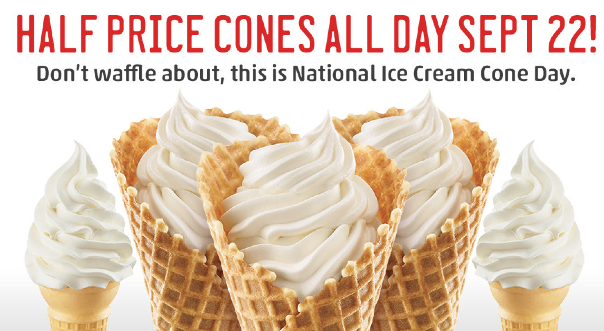 Happy National Ice Cream Month! 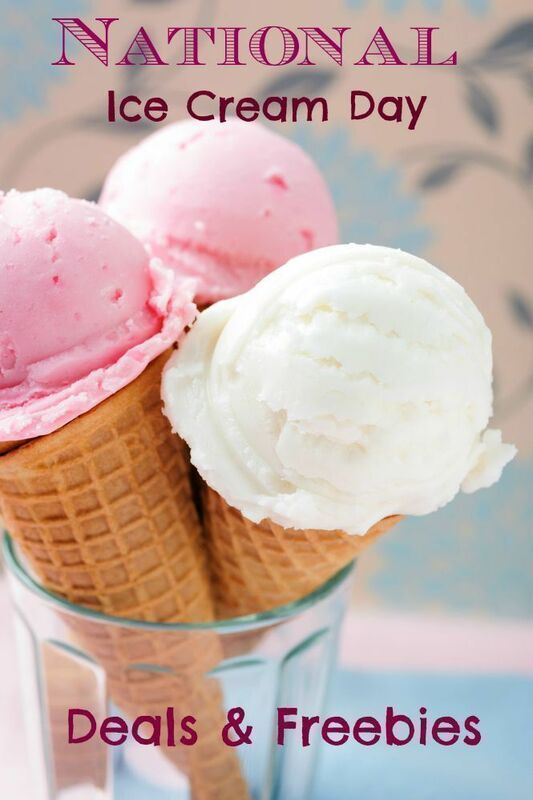 Fun fact: National Ice Cream Day is on July 16, and you can thank President Ronald Reagan for that. To celebrate, parlors and brands across the country are serving up deals and freebies on ice cream, so prepare for (mostly guilt-free) indulgence. Happy National Angel Food Cake Day!! You may not have known about this great holiday, and in case you didn’t I want to make sure you knew about it as well learned about Sara Lee’s new line of Angel Food Cakes that is making its way into stores now and will be available nationwide later this year. 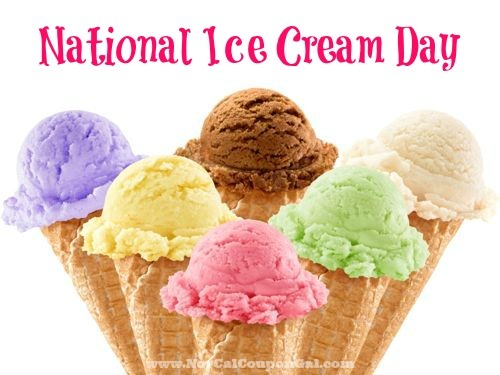 National Ice Cream Day, which happens every year on the third Sunday in July, is just around the corner. And some confectionary angels are celebrating by giving away melty treats for free.